But often the dynamic range of the scene being photographed – especially with sunlight shinning on the tops of the trees and shade covering the forest floor – can be too large for a camera to capture in one shot – that is unless you are shooting RAW and using Capture One Pro 7. 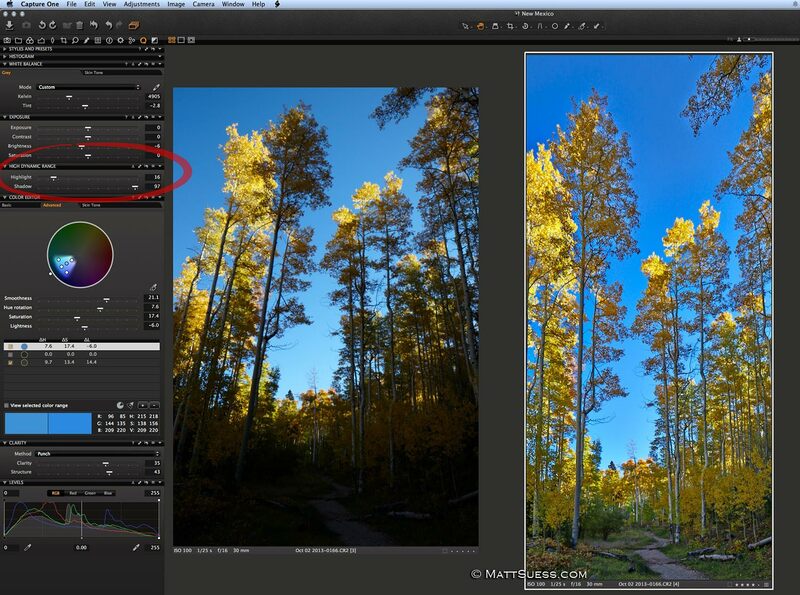 Here is how to get a natural HDR look from just a single image with the RAW converter Capture One Pro 7 from Phase One. The original RAW file is on the left, and the fully enhanced variant – including adjustments to the keystone and crop – is on the right. Click to view larger. I have been amazed at the natural HDR type look I can get in C1 from just a single, normally exposed frame. I have been able to pull out shadows I thought were completely lost and keep highlights in-check at the same time with their High Dynamic Range (HDR) tool – even when maxing out the shadow slider!! But to take advantage of all of the information your camera captures you are going to need to shoot in the RAW file format – jpg’s just won’t cut it here. And shoot at the lowest ISO possible. Bringing up the shadows can increase noise, but if you shoot at a low ISO most – if not all – of that noise can be eliminated using the Noise Reduction Tools in C1. If you shot a typical 3-exposure or 5-exposure series, start with the middle exposed image. This middle exposure is usually one that will have dark shadows, but highlights are not or are barely clipped. Then use the HDR tool in C1 and crank your Shadows slider to the far right until you start getting enough detail in your shadows. My middle exposure is on the right as seen in C1. Next adjust your Highlights in the HDR tool, making sure you are not clipping any bright areas. If you find you are, try using the next darkest exposure. Once you have your Highlights and Shadows adjusted, finish off the photo by making appropriate adjustments to your exposure, contrast, brightness, saturation, clarity, etc. Next zoom in to look for any added noise in your image, especially in the shadows you just brought out. Make necessary adjustments using the noise reduction tools. 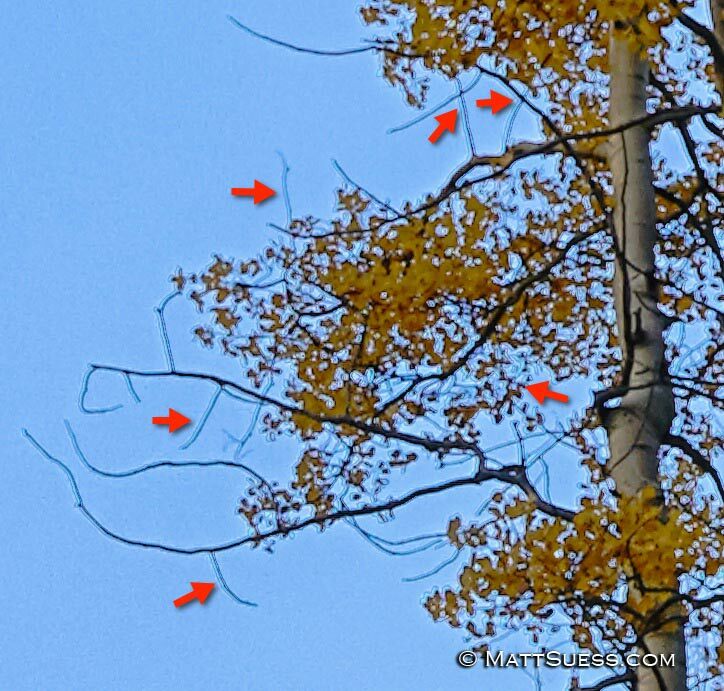 The enhanced image on top needed the Shadows slider maxed out for this image. I will then bring this image into Perfect Photo Suite to bring out the rest of the shadows and further enhance it. Click to view larger. By now you should have a pretty decent looking image, but it still may need more work and might still need more shadows lightened. You can try making adjustment masks in C1 to adjust for that, or you can at this point export the image and open in Photoshop or Perfect Photo Suite or even into HDR Efex Pro 2 to finish off your enhancements. I think you will be just as amazed as I am with how much detail can be found in a single RAW image with C1 without the hassle of using HDR software and having to try to correct errors brought on by ghost reduction. 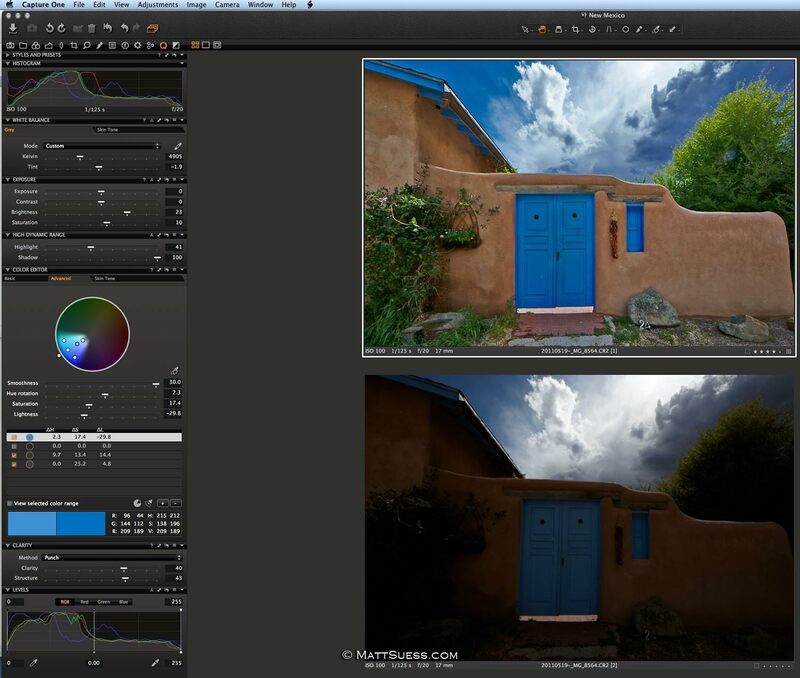 For clean and natural looking HDR type images all you may need is a single exposure and Capture One Pro 7.